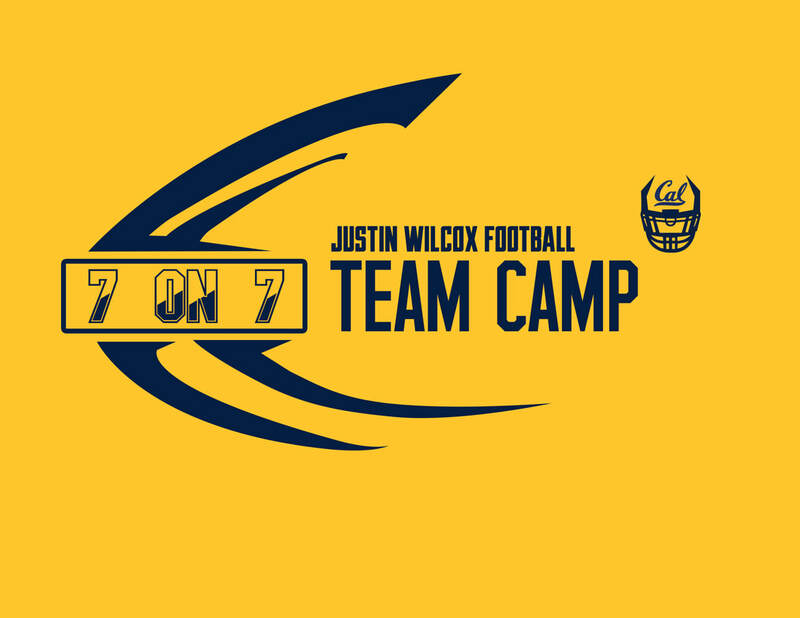 ​DESCRIPTION: The Justin Wilcox Football Camp conducts a morning camp during the summer designed to teach the fundamentals of football. Players in grades 9 - 12 are eligible for participation. The Camp is a non-contact camp, providing a fun learning experience for all campers. Each camper receives a camp t-shirt. This non-contact camp is designed to improve a player's beginning, intermediate or advanced skill level. Fundamentals of Offensive Line and Defensive Line positions are taught in addition to life skills such as respect, responsibility, sportsmanship, teamwork and the importance of education. Participants are grouped based on age and skill level. The Day Camp is designed to provide younger players with a solid foundation of the fundamentals of the game. 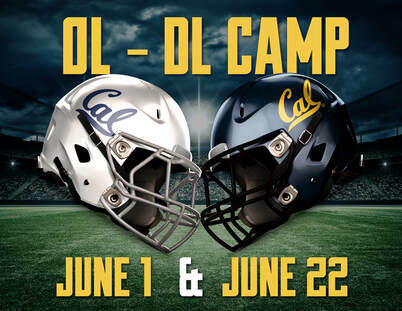 The camp is run by the Cal Football coaching staff. Check-in takes place between 9:00 am - 10:00 am and the camp itself runs from 10 AM to 12:30 PM. 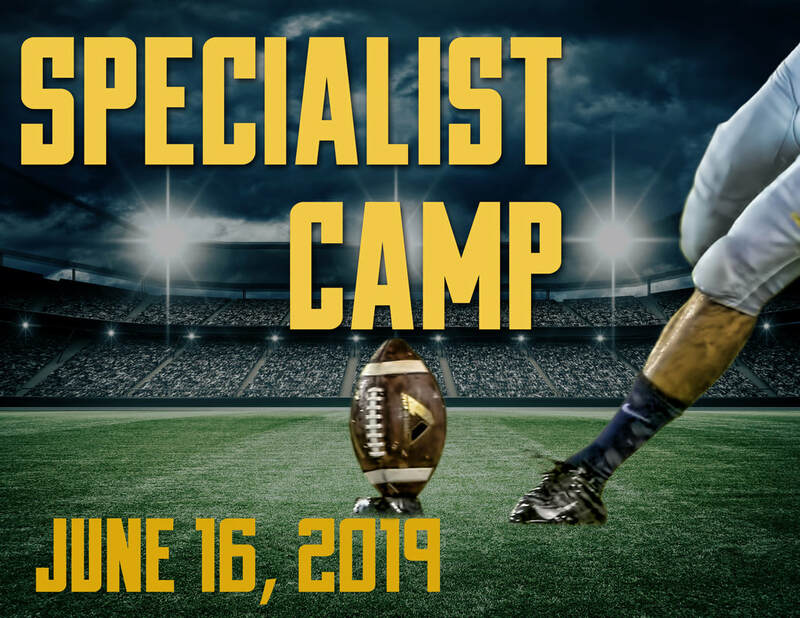 DESCRIPTION: ​The Justin Wilcox Football Camp conducts an afternoon camp during the summer designed to teach the fundamentals of football. Players in grades 9 - 12 are eligible for participation. The Camp is a non-contact camp, providing a fun learning experience for all campers. Each camper receives a camp t-shirt. This non-contact camp is designed to improve a player's beginning, intermediate or advanced skill level. Fundamentals of all skill positions on offense and defense are taught in addition to life skills such as respect, responsibility, sportsmanship, teamwork and the importance of education. Participants are grouped based on age and skill level. 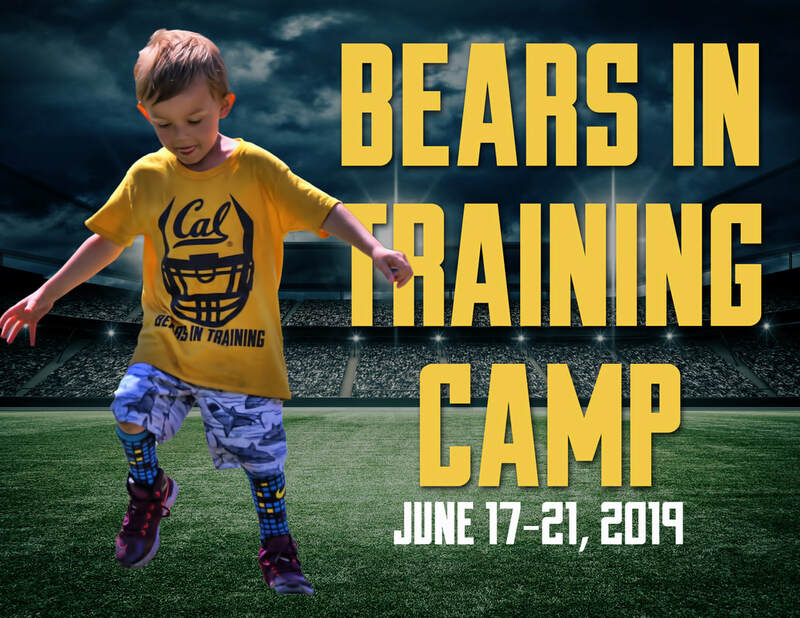 DESCRIPTION: "Bears in Training" is a week-long camp during the summer designed to teach the fundamentals of football. Boys and girls ages 5-13 are eligible for participation. The camp is a non-contact camp, providing a fun learning experience for all campers. Each camper receives a camp t-shirt, and should bring a lunch from home. This non-contact camp is designed to improve a child's beginning, and intermediate skill level. Fundamentals of all positions on offense and defense are taught in addition to life skills such as respect, responsibility, sportsmanship, teamwork and the importance of education. Participants are grouped based on age and skill level. 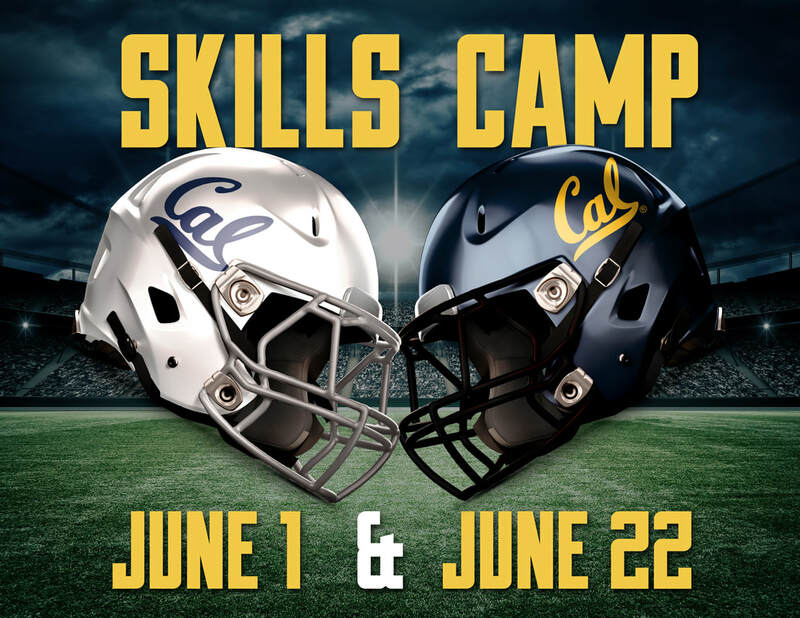 The camp is run by the Cal Football coaching staff, as well as current Cal players.